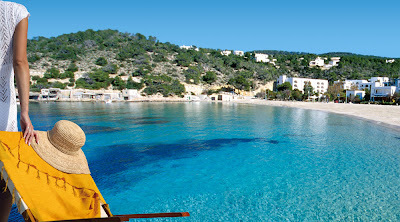 Cala Moli is located south of Cala Tarida and has a small beach 70 metres long by 30 wide, sheltered from the sea. A truly spectacular landscape and inviting walking and discovering the environment. A perfect place to enjoy communion with nature. The island of Ibiza, in the Balearic Archipelago has 210 km of coastline and more than 50 small bays with white sand beaches. 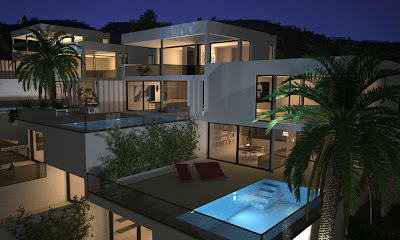 The landscape itself is its most stunning asset while its Mediterranean climate ensures dry summers and mild winters.